Tenor on a first date. Head over to the Michael Schimmel Center for the Arts at Pace University for a performance from tenor Paul Appleby. This Sunday, located at 3 Spruce St. (bw Gold St & Park Row). Whores who read. The Poetry Brothel features actors portraying whores reading poetry. Sounds like a good time to me! Located at the Back Room (102 Norfolk St.). Update your wardy with pretty accessories. The Carbon Bazaar pop-up features clothing & accessories made by African-American artisans. Located at 46 west 116th st., this Sat from 1–6pm. Best of NYC – Find your new fav date night restaurants, bars & lounges. 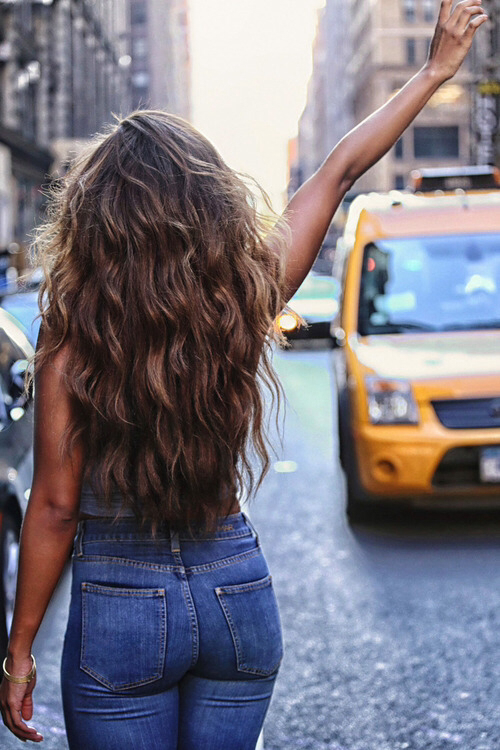 Date Night Hair: NYC salon suggestions & style inspiration for fabulush hair.